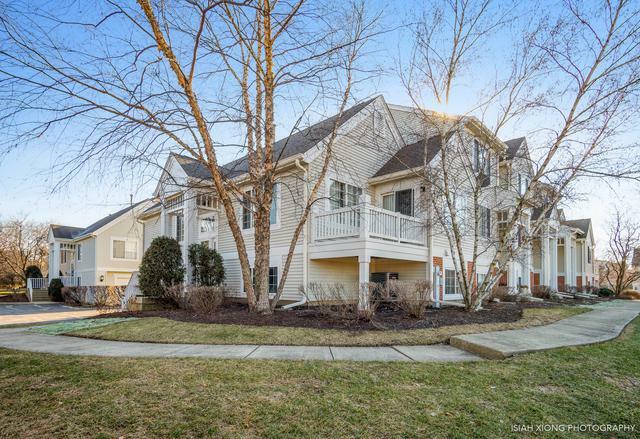 Nothing to do but move into this light, bright, and spacious 3 bedroom/2.5 bathroom end-unit townhome in the highly sought after Ogden Pointe subdivision. 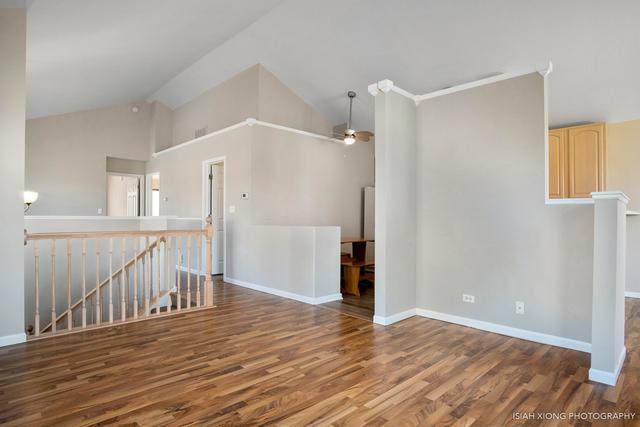 Home features wood laminate flooring, and vaulted ceilings throughout wide open floor plan on main level. 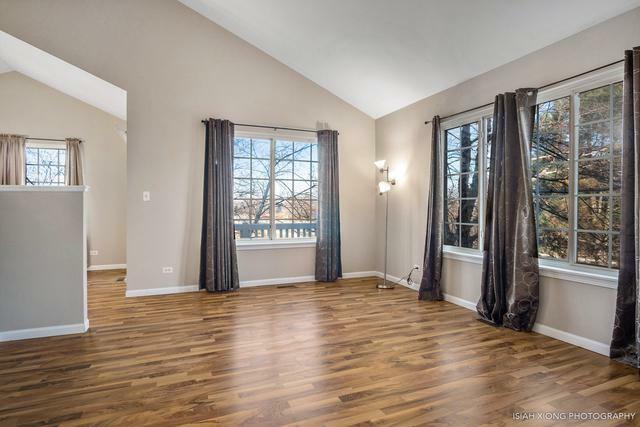 Fully finished basement features recreational room, half bathroom, and bedroom/office. 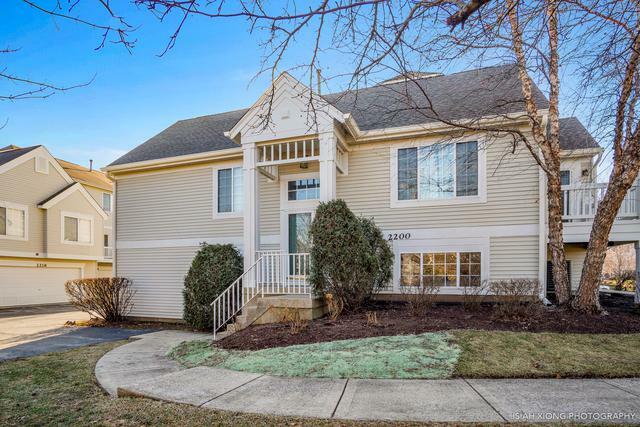 Home is an end unit located on a corner lot, with private entrance. Private balcony overlooking large pond. Very close to schools, parks, shopping, and entertainment.